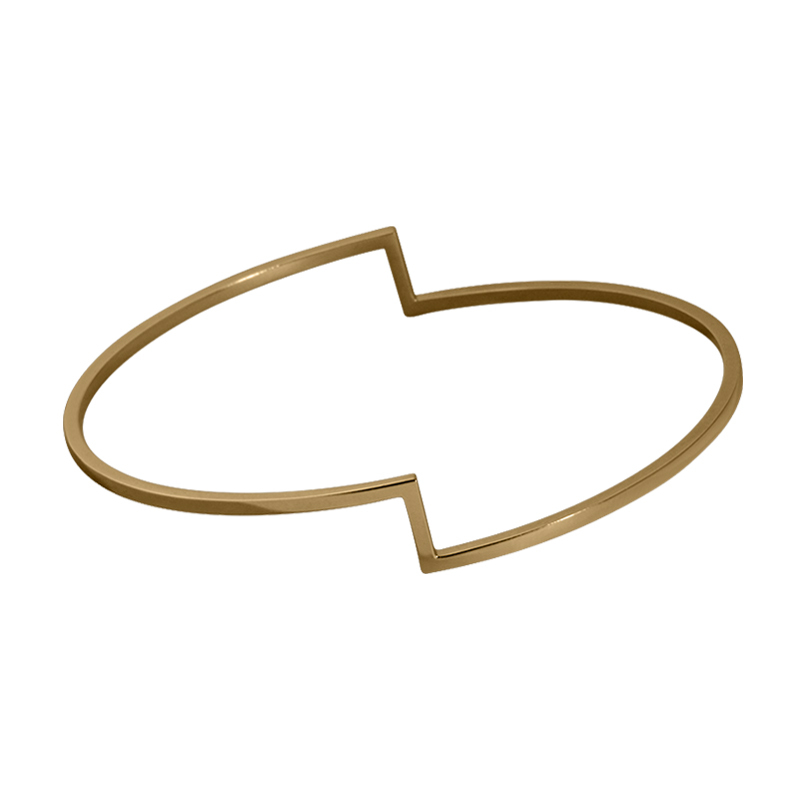 Fold bracelet / The collection was originally a series of unique jewellery, and each piece was cut and bent and twisted differently. However, a couple of designs got stuck and is repeatedly made, e.g. the bracelet and the earrings. The collection includes earrings, bracelets, rings and pendants. With some Fold jewellery I have worked with Tahitian pearls and diamond pavé.